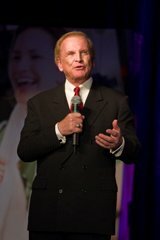 Denis Waitley (born 1933), is an American motivational speaker, writer and consultant. He has been recognized as the best-selling author of the audio series, The Psychology of Winning and books such as “Seeds of Greatness” and “The Winner’s Edge”. Waitley has been inducted into the International Speakers’ Hall of Fame. 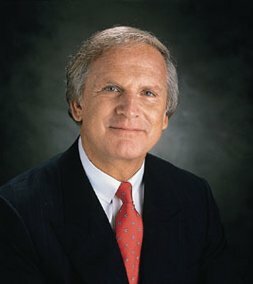 Denis Waitley was born in San Diego, California. His mother was a factory worker and his father worked in a warehouse, after serving during World War II. Waitley’s parents divorced when he was ten and he had little contact with his father thereafter. He attended the United States Naval Academy at Annapolis and became a naval aviator after graduation. Waitley received his Bachelor’s of Science degree from the Naval Academy and, later, a doctorate in human behavior, which was awarded from La Jolla University, an unaccredited and defunct diploma mill that operated out of a former California motel. Denis Waitley has inspired, informed, challenged and entertained audiences for over 25 years from the boardrooms of multi-national corporations to the locker rooms of world-class athletes and in the meeting rooms of thousands of conventioneers throughout the world. Recently, he was voted business speaker of the year by the Sales and Marketing Executives’ Association and by Toastmasters’ International and inducted into the International Speakers’ Hall of Fame. His audio album, “The Psychology of Winning” is the all-time best selling program on self-mastery. Denis Waitley has studied and counseled winners in every field from Apollo astronauts to Super Bowl champions, from sales achievers to government leaders and youth groups. During the 1980’s, he served as Chairman of Psychology on the U. S. Olympic Committee’s Sports Medicine Council, responsible for performance enhancement of all U. S. Olympic athletes. Dr. Waitley is a founding director of the National Council on Self-Esteem and the President’s Council on Vocational Education, and recently received the “Youth Flame Award” from the National Council on Youth Leadership for his outstanding contribution to high school youth leadership. As president of the International Society for Advanced Education, inspired by Dr. Jonas Salk, he counseled returning POWs from Viet Nam and conducted simulation and stress management seminars for Apollo astronauts. A graduate of the U. S. Naval Academy at Annapolis, and former Navy pilot, he holds a doctorate degree in human behavior. Denis Waitley’s life has placed him in the position of ‘the best there is’ at getting employees to think and act like owners. It’s this simple: Get everybody you can to read and listen to his teachings. Co-Author of "In Search of Excellence"
His material is so fresh, so relevant, so needed, so beautifully expressed, and so vital to the kind of change we all must undergo to succeed in this whitewater world of today. Author of "The Seven Habits of Highly Effective People"
Nothing is more urgent than integrity and wisdom in the borderless world, and no one offers better perspective and action steps for successfully managing change than Denis Waitley. Author of "Swim With the Sharks Without Being Eaten Alive"
Denis Waitley is among the best in teaching principles of living successfully. Denis Waitley cares about you and wants you to win! Co-Author of "The One-Minute Manager"
This renaissance man, who has changed so many lives through his lectures and writings, has created a magic mirror that will reflect back, to each individual, the kind of person he or she can become. Author of "The Greatest Salesman in the World"
Denis Waitley shows us, most graphically, the difference between mythical, superficial success and the genuine article. 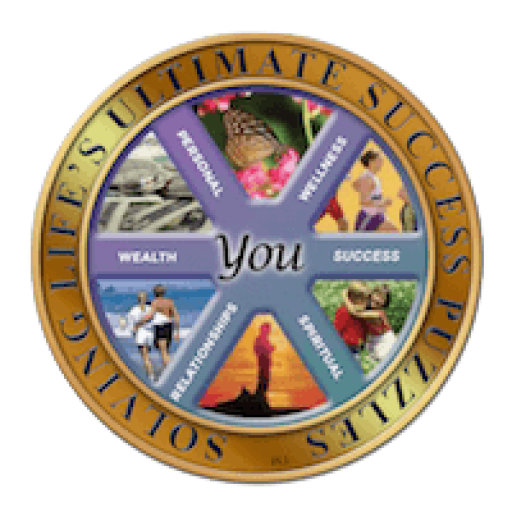 Denis Waitley tells how to overcome setbacks, how to find self-esteem, and how to apply his practical approach to setting goals. The Waitley Way works! 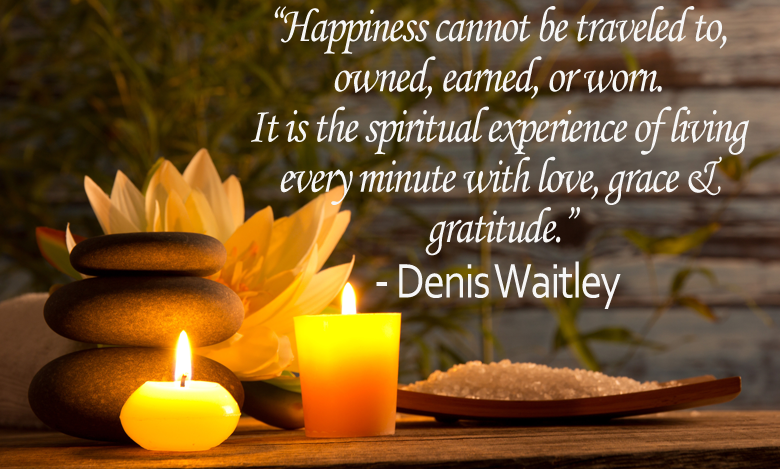 Denis Waitley is one of the most inspiring men of our time. And he has the rare ability to motivate every reader and listener. Lives there a man – or a woman – who doesn’t cherish the dream of becoming a winner? 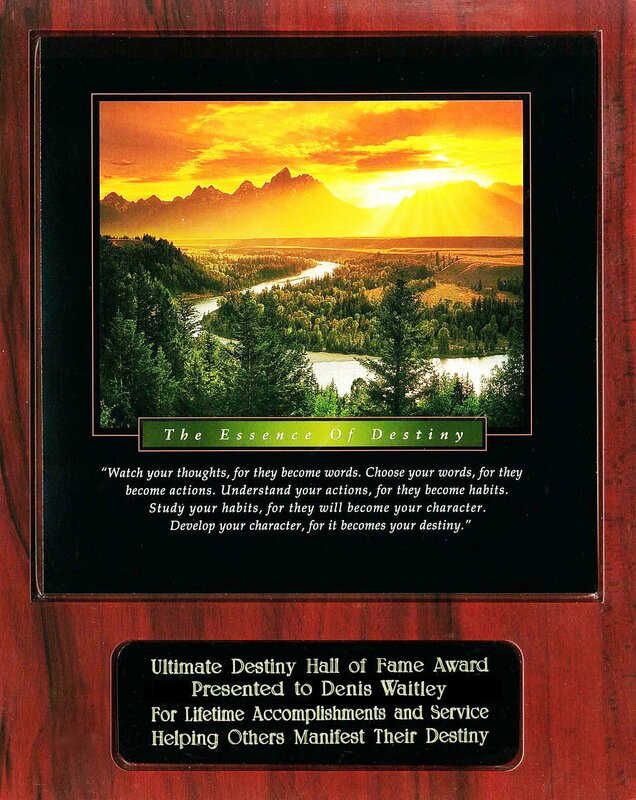 Denis Waitley has given the world a blueprint for success in achieving that dream. I’ve appeared many times with Dr. Waitley and my advice is to read and listen to everything you can from this man. Denis is a mentor for all of us. He has special stuff! Denis teaches us to believe in ourselves and then go out and do it! I have always believed that it takes work and perseverance for even the naturally gifted to become winners. Through his research, Denis Waitley confirms this premise and creatively takes us step-by-step to become more consistent, top level performers in our careers and daily lives. Underachievers are not born, they are produced by the lack of leadership and knowledge. Real leaders empower everyone around them to become all they can be. His program offers you that power; if you will take the principles and internalize them, you can take your dreams and realize them.